It's cool Resa.. people often choose a weapon based on their most commonly perceived threat. a 12 gauge handles more than 4 legged threats quite well as it is extremely versatile depending on how you load it, etc. If I could only have 1, that would probably be it. Pick the right tool for the job if possible... goes for anything. OK... not approving a couple comments... keep it polite and on topic, please. Judge agrees to allow jail video. Thank you for keeping it civil and on topic, Anica. Did Holmes have a tv or did he just have a computer? bet the store clerk is thinking.... 5 more minutes --- seems much longer!! The jury has returned to court. Store clerk finally gets to finish testifying! Defense objection - speculation by store clerk. Prosecution calls Angela Pella, Operations Manager at Bass Pro Shops. 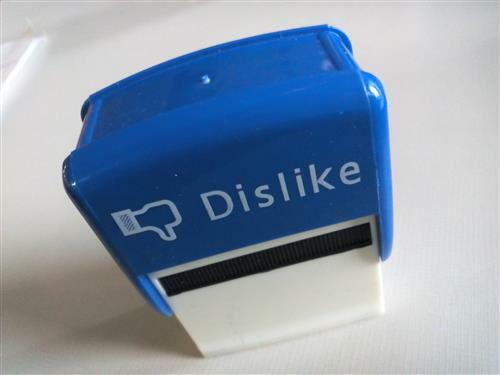 @7News; You have a heart available for "likes" perhaps we could get a symbol for a "dislike" comment. Can't help you with that Stephany, but you can borrow my stamp. Gunman purchased a Remington 870 shotgun, some ammo, other items at the Bass Pro Shop in Northfield/Stapleton on May 28, 2012. Hahahaha! Love it Anica! I need one of those! @ Anica, I want one! Love it! He may have had a max transaction dollar amount per day and the different stores / days was a logistical decision. I'm streaming this trial throughout the day at work; however, I'm unable to catch everything. That said, is there a full daily testimony (not video) that I can access to read up on the trial at my leisure? Thank you in advance. @SallyMander: I don't know the answer. I thought the first siting of JH orange hair was July 1, 2012, at Gander purchasing a weapon. This testimony and surveillance video is clearly before that on May 22 and 28, 2012. @Kristle: His landlord saw him with orange hair on June 29, but he could have dyed it earlier. @Frippo: or you could argue that he was trying to demonstrate paranoia by purchasing all his guns at different stores....and I say "demonstrate paranoia" because he researched mental illness and now needed to display some. Would like to see a psychoanalysis of incessant chair swiveling....a subconscious attempt to escape all of this by screwing himself into the ground? My cc company would question this charge amt. @anica - I was hoping for something other than the daily blog. 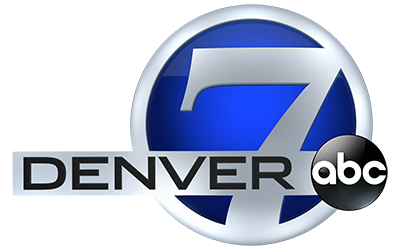 @nadine - the denver post has an excellent written summary that I like to read in addition to what 7news posts. Like it really matters how he got the weapons? You have lost your minds.